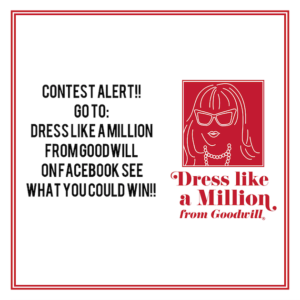 Follow Dress Like a Million from Goodwill on Facebook to join in on our CONTESTS!! 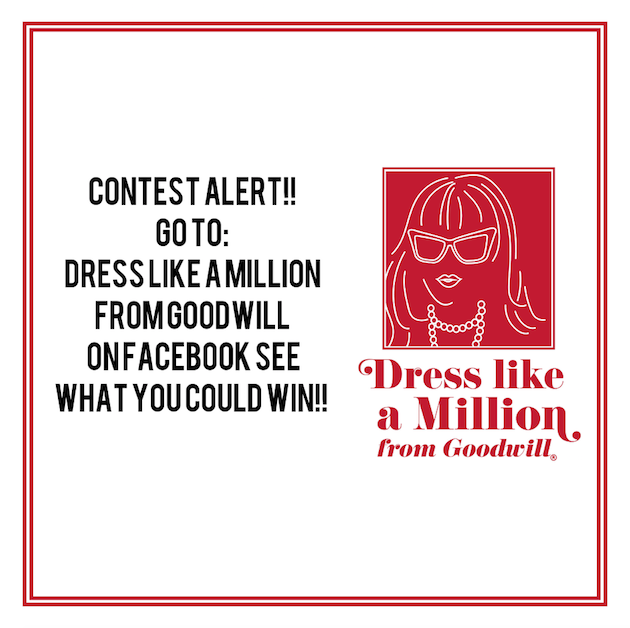 This week up for grabs is a beautiful Brahmin Clutch and Pearls!! The clutch new. It still has the tiny little moisture- absorber-packet in it. The flap in the front is magnetic and perfect for a few keys. I love the wrist-strap for hand’s free shopping. 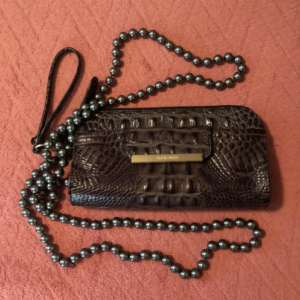 It’s great for an evening bag when want your purse in your lap and not sitting on the floor. The color in the pic is accurate and the pearls match exactly.